Are you looking for the world's most perfect sound? Look no further. 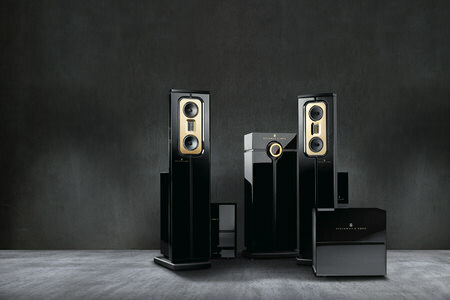 Steinway Lyngdorf, the only manufacturer of audio products to win the exclusive endorsement of legendary piano manufacturer Steinway & Sons, provides fully integrated digital audio systems that combine design artistry, exquisite craftsmanship, and perfected technology. Steinway Lyngdorf brings together Steinway & Sons, makers of the world’s finest pianos for more than 165 years, and Peter Lyngdorf, one of the most forward-thinking audio innovators of our time. These audio masterpieces are meticulously hand crafted in Denmark to reproduce sound like a Steinway and Sons grand piano. Call 613-884-8809 or email antonio.romeo@capitalsound.ca for a private consultation.